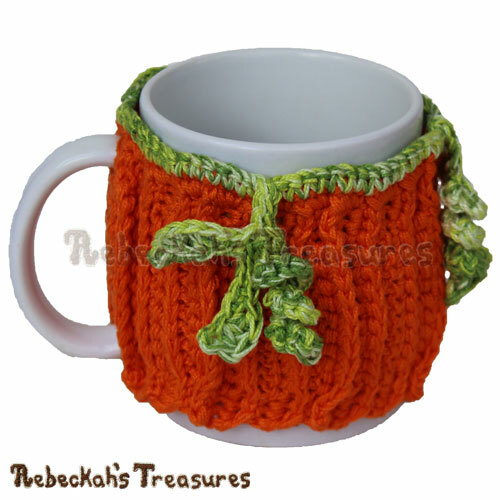 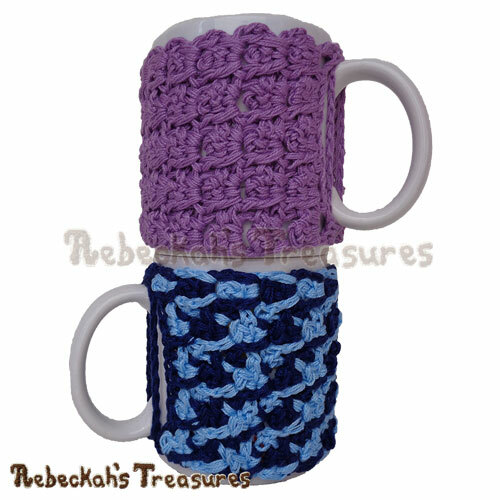 These crochet patterns are all copyrighted to Rebeckah Ferger of Rebeckah's Treasures. 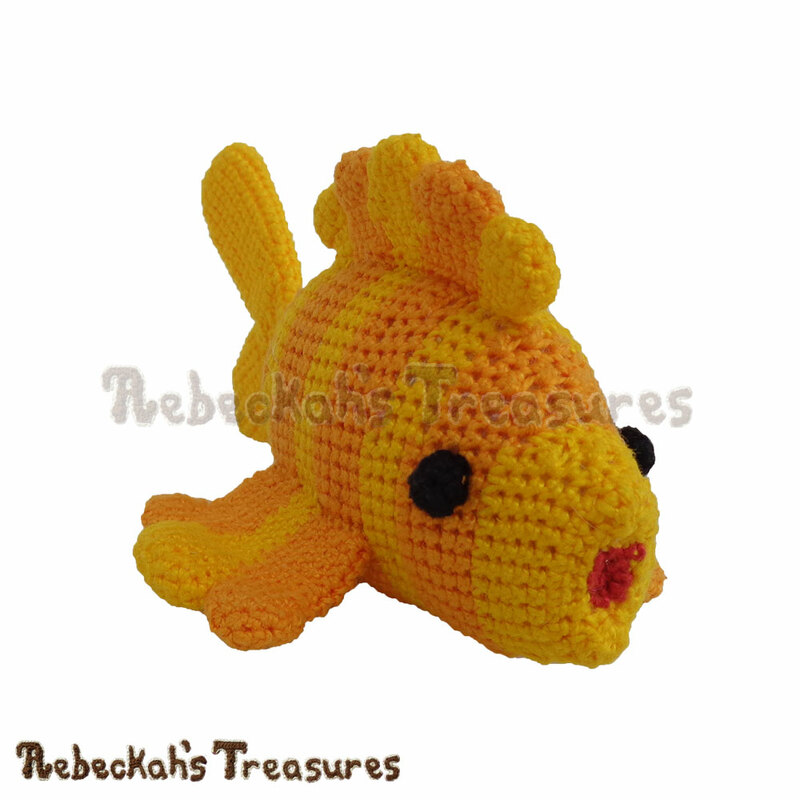 Some of these patterns may also be available for free on the blog. 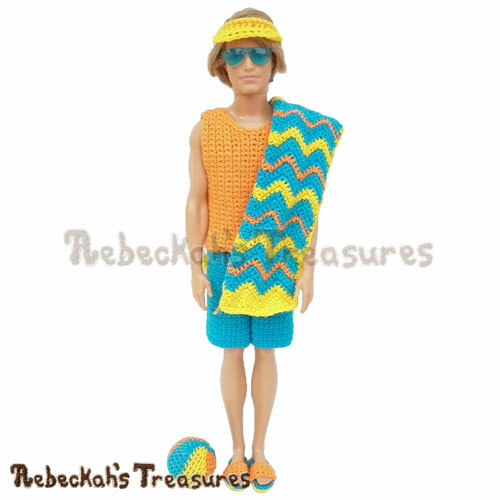 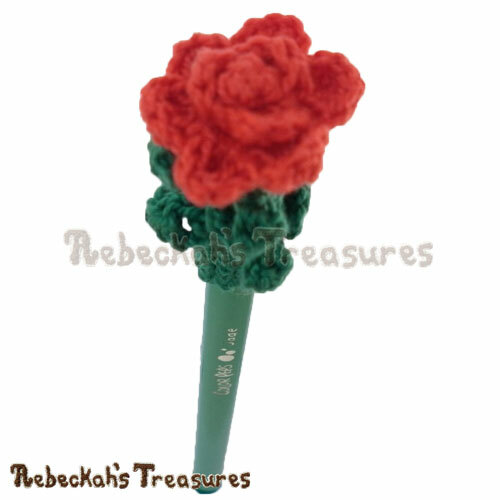 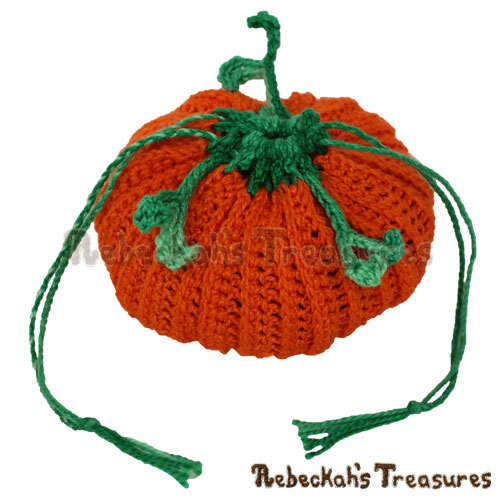 Do sell whatever you crochet from any pattern by Rebeckah's Treasures. 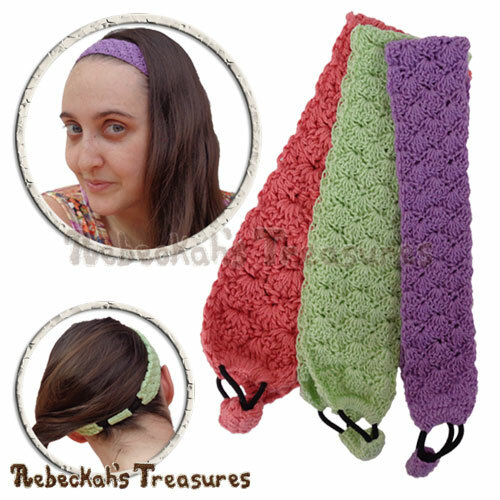 Just remember to give credit where it is due and link back to this site if you sell them online. 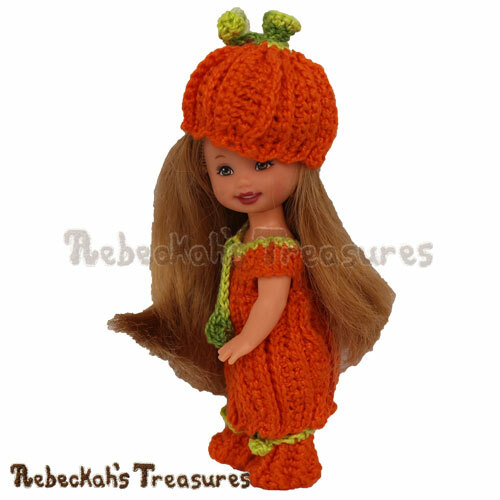 All Rights Reserved, ©2013-2016. 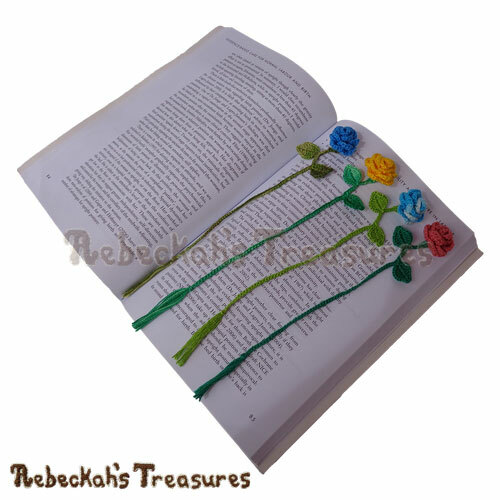 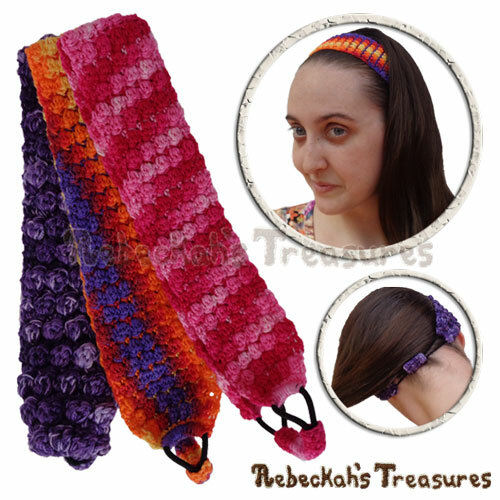 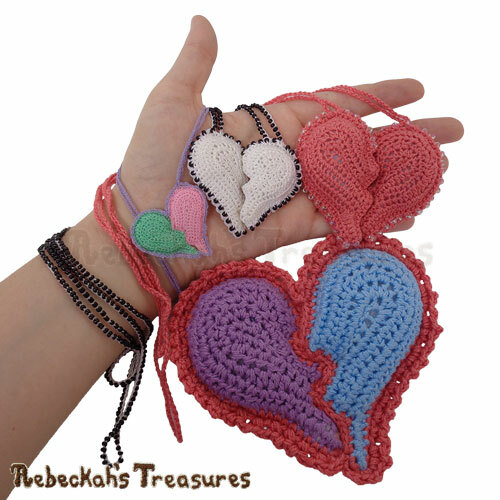 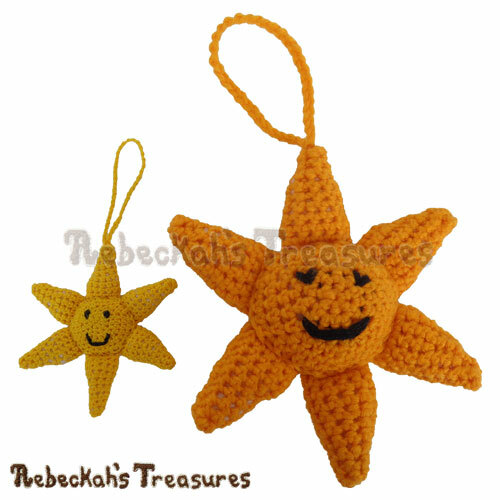 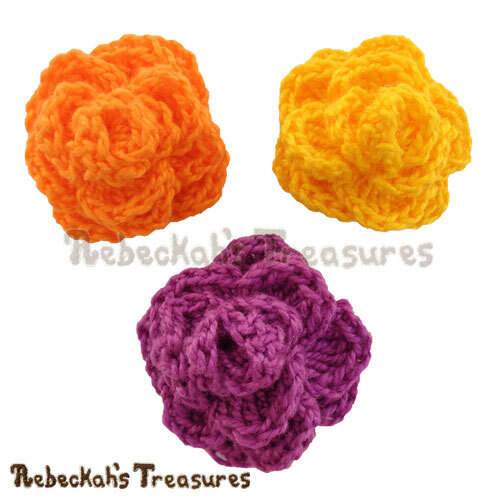 These are the newest premium crochet patterns to join Rebeckah's Treasured collections! 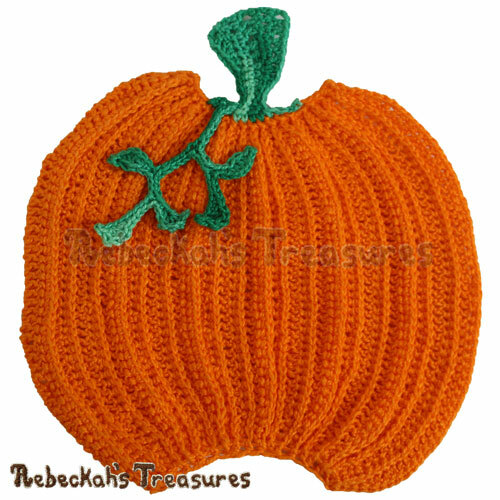 Check back soon for more fabulous crochet patterns!